Fairfax County Special Education PTA would like to recognize outstanding individuals as well as offier mini grants for SEPTA member teachers or staff. You can find more information on our awards and awards criterion here. 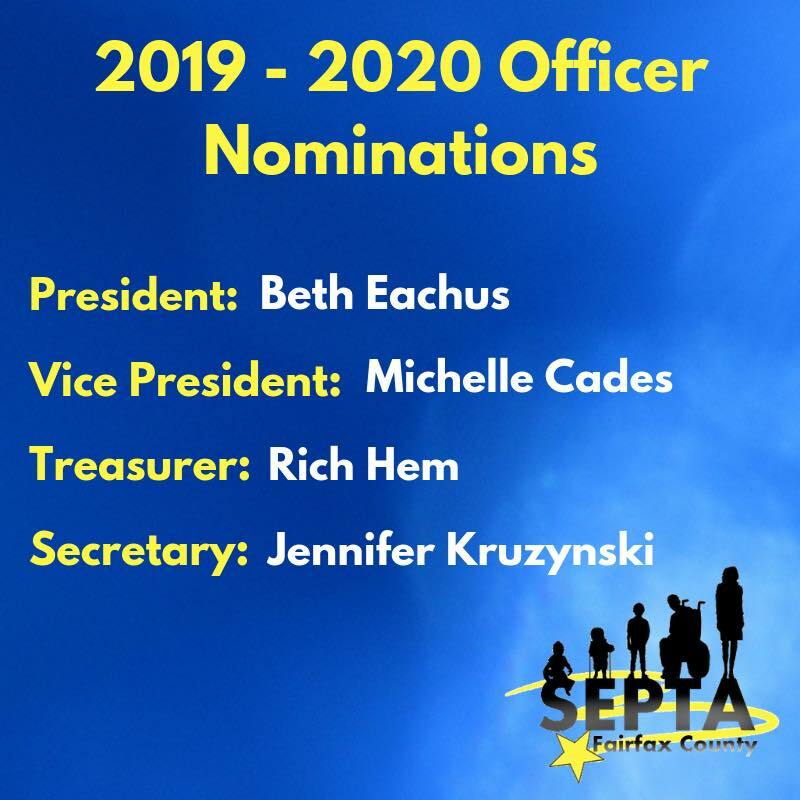 SEPTA will recognize several outstanding educators, schools, and staff at our end of the year general membership meeting. Information on our mini grants can be found here. Mini grants are to implement programs, or attend professional development, or obtain material designed to support students with disabilities and are open to all current SEPTA members who are FCPS employees.